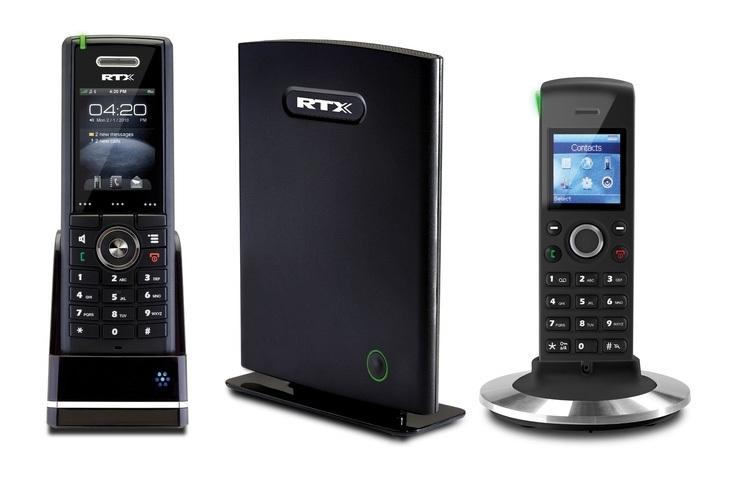 RTX IP DECT – Sekortel d.o.o. 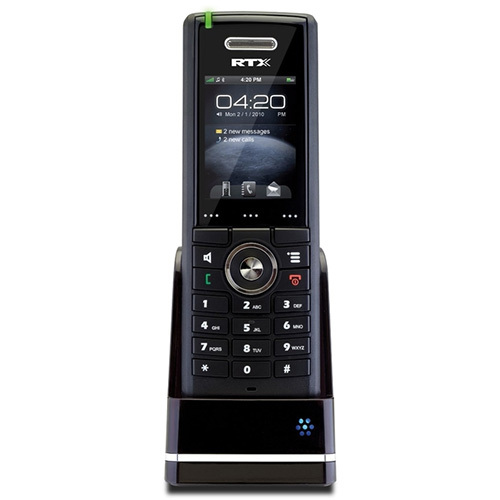 RTX IP DECT solution is a complete system for wireless VoIP communication, with scalability which wasn’t available in this segment before. 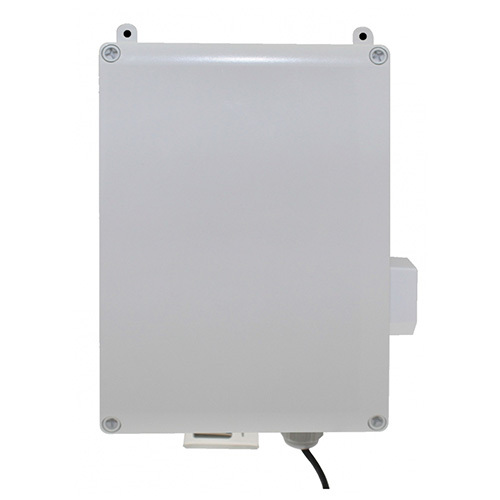 The system can grow up to 40 base stations and 200 users. 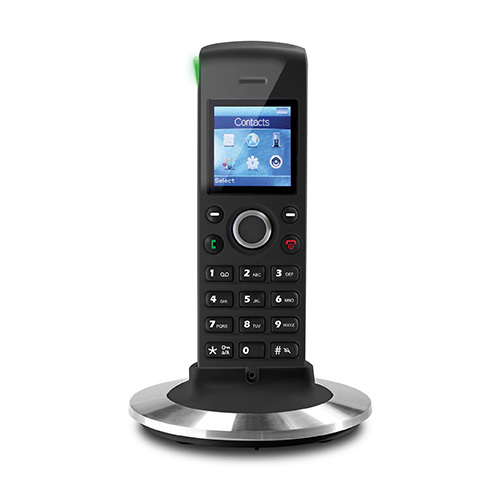 Furthermore, handsets equipped with high resolution colour displays support CAT-iq, and wideband audio on base stations. 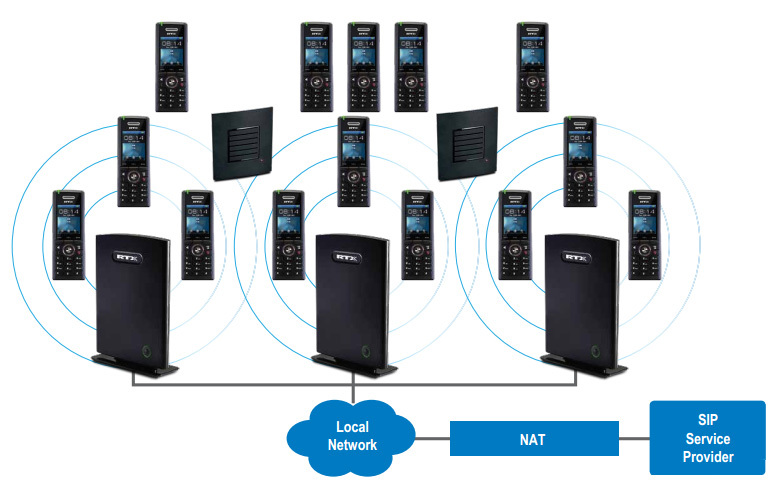 System supports DECT standard in all major regions of the world. 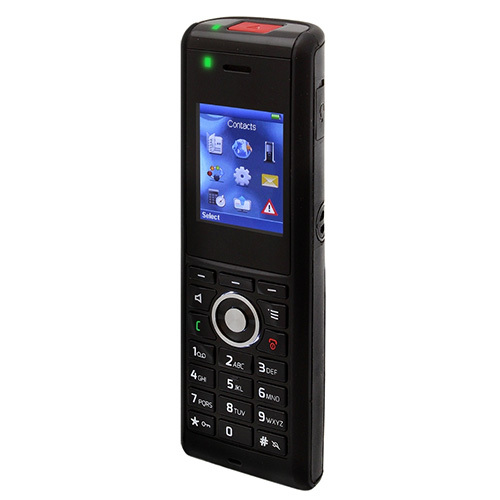 Handover from one base station to another during call is done without connection interruption, while sound quality remaind flawless.